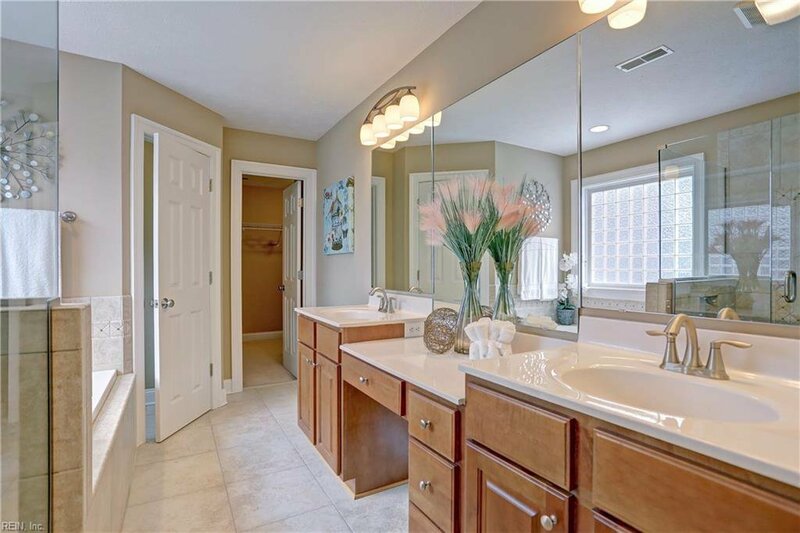 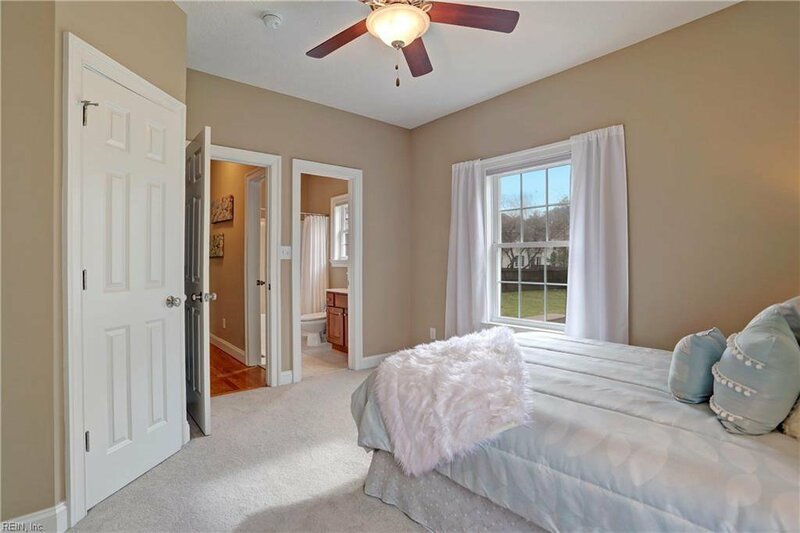 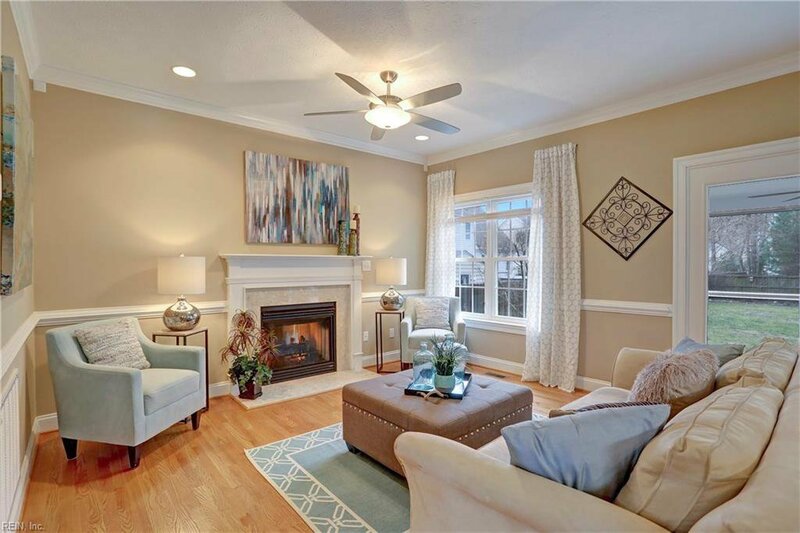 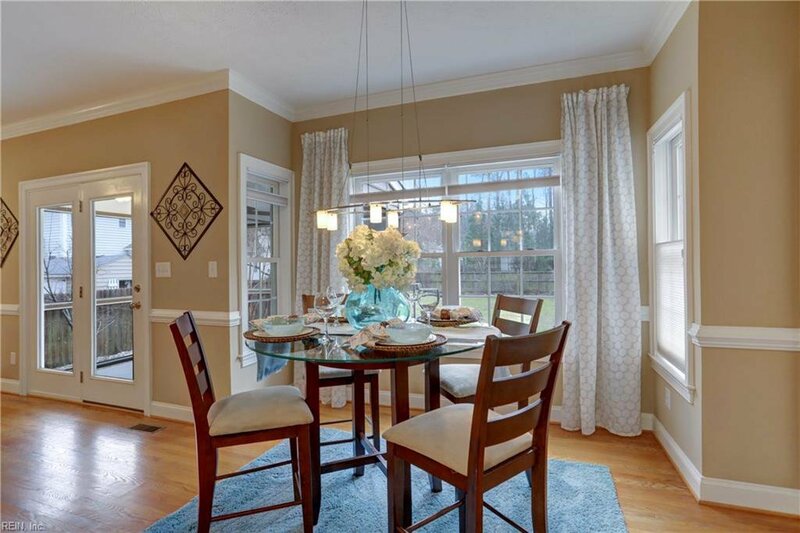 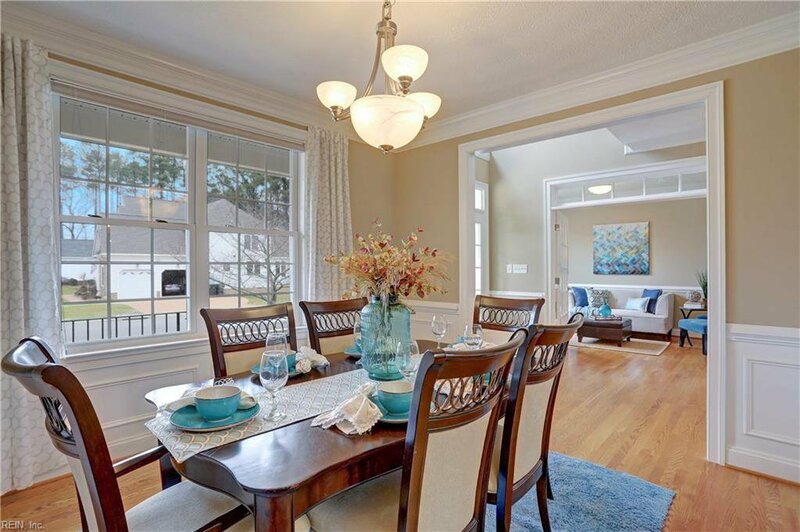 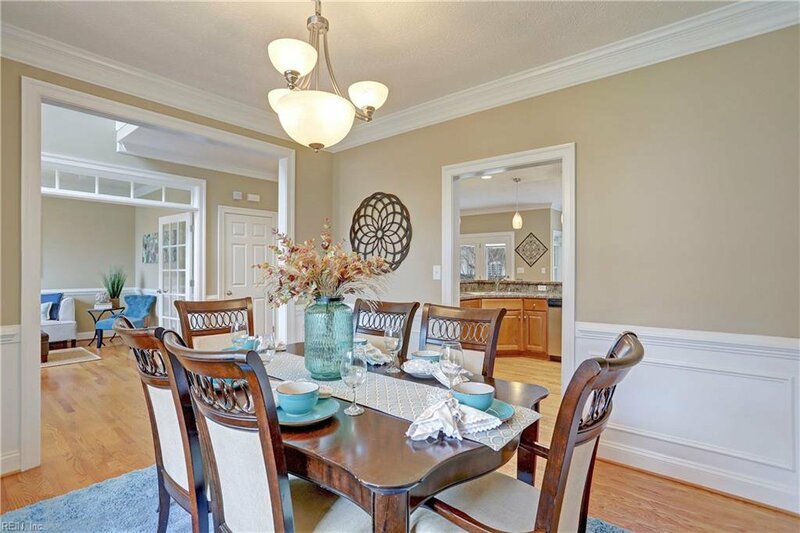 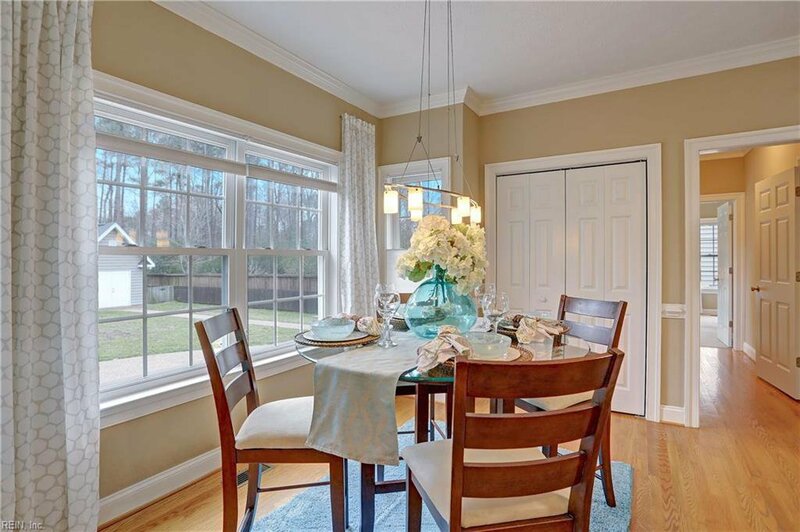 Welcome to this beautiful, luxurious home at The Woods on Mansion Road in York County. 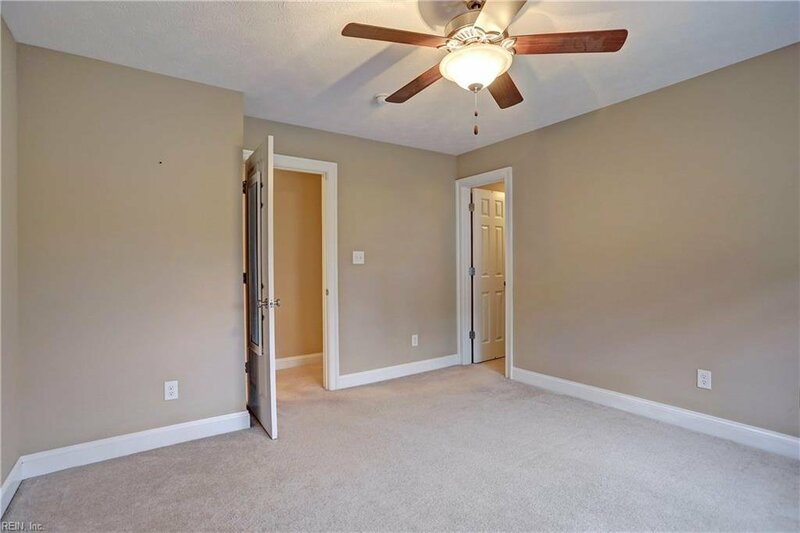 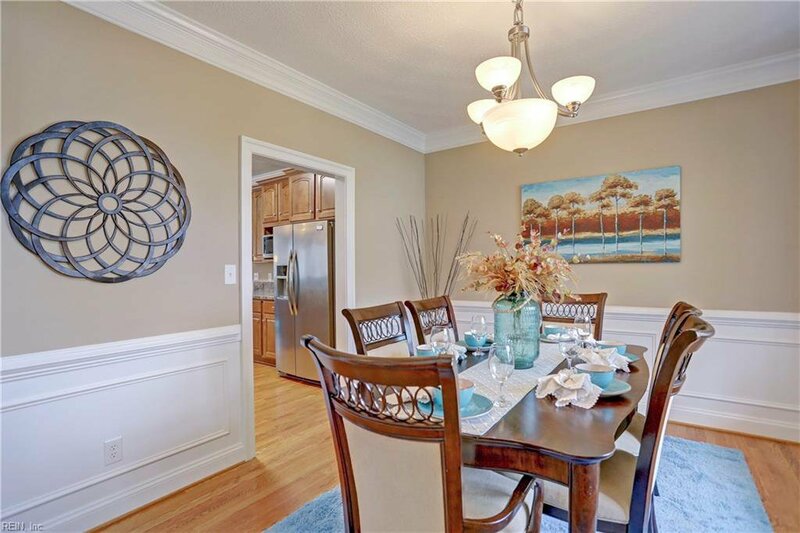 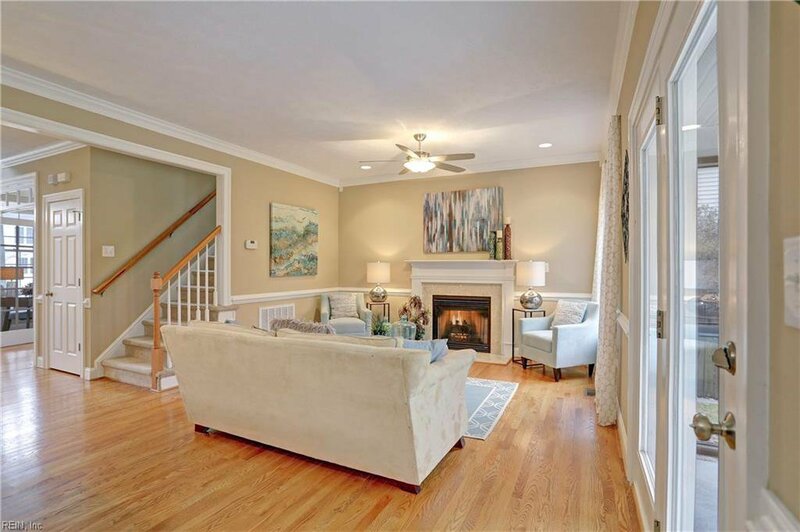 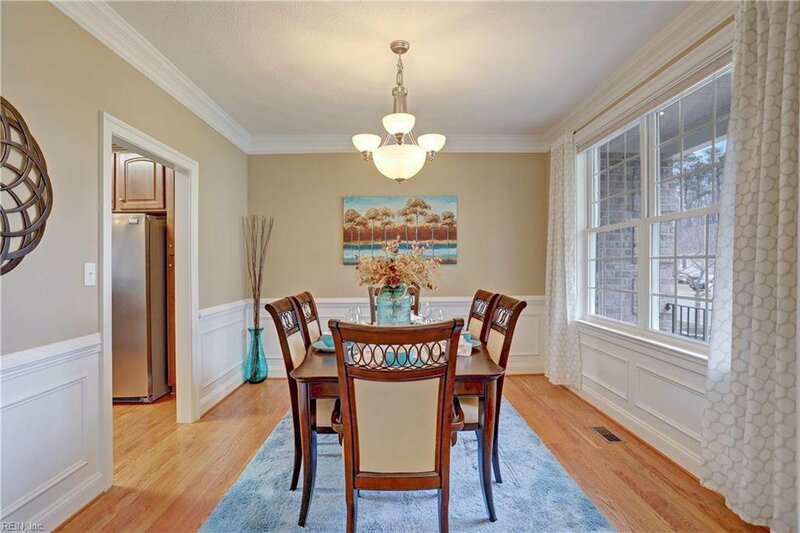 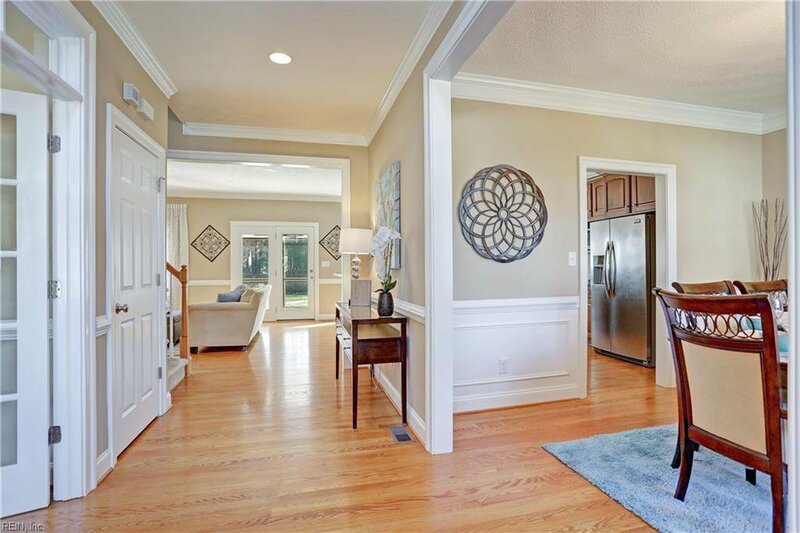 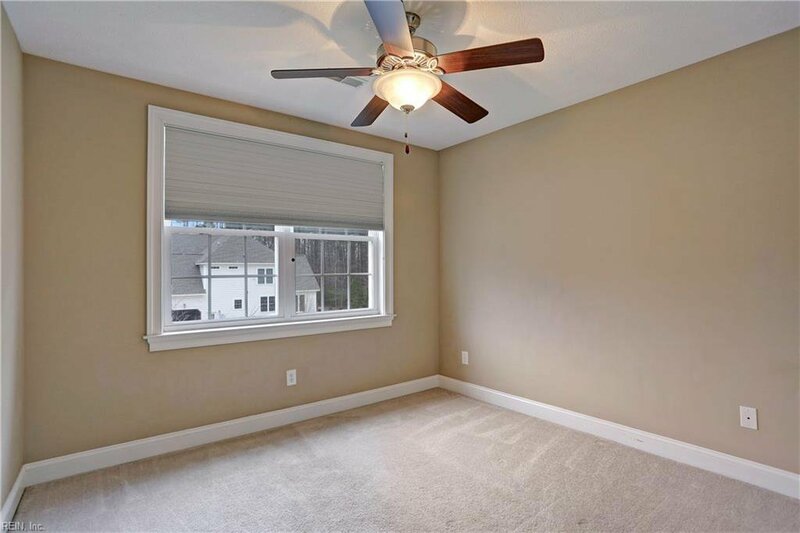 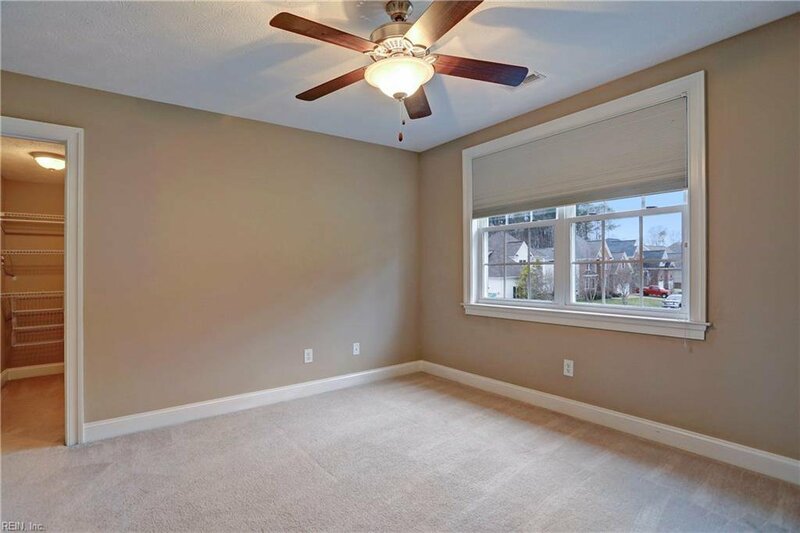 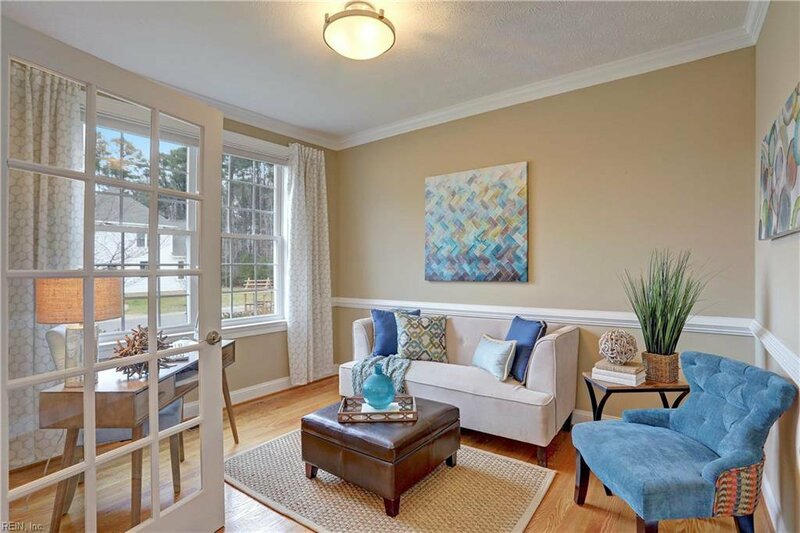 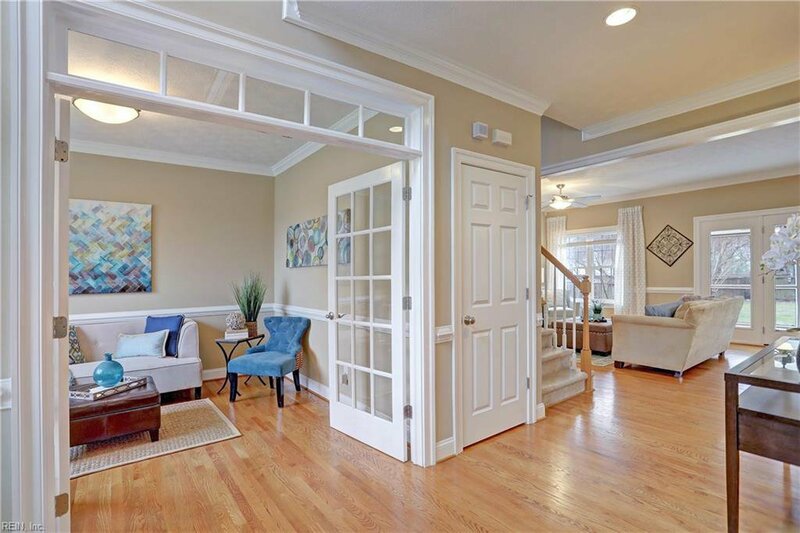 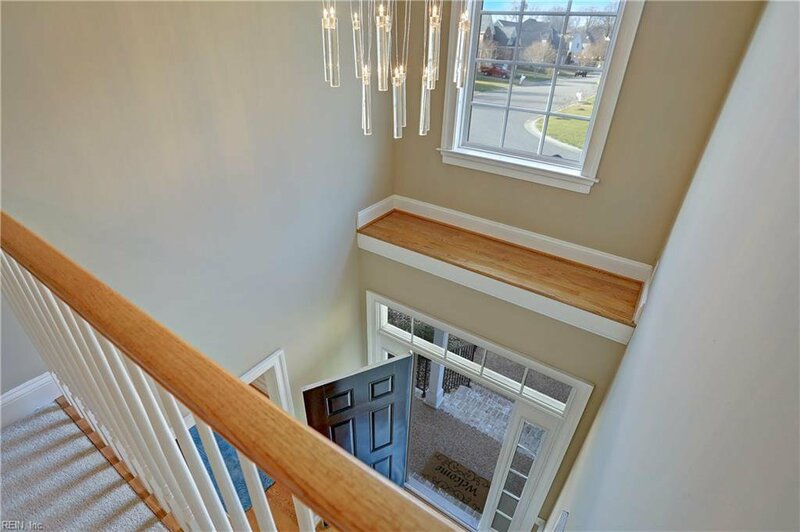 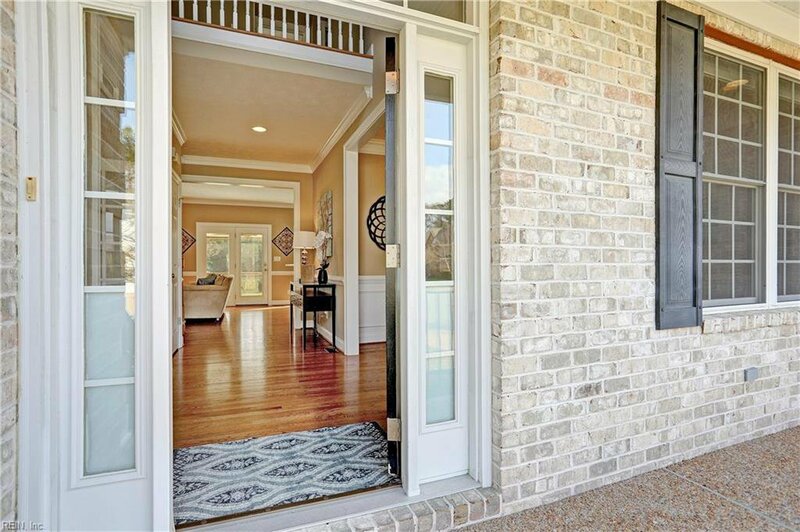 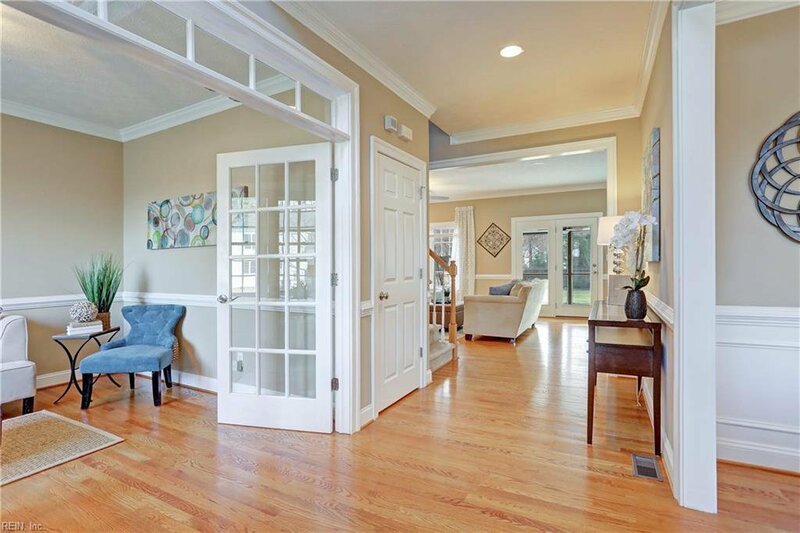 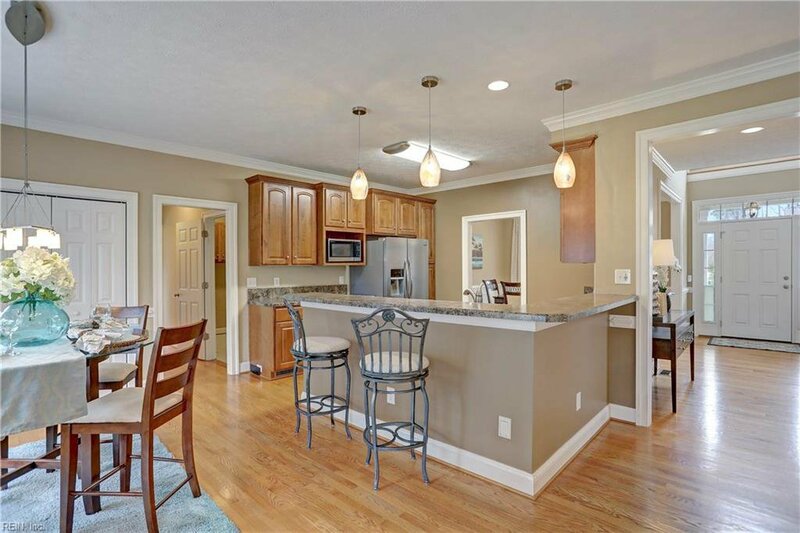 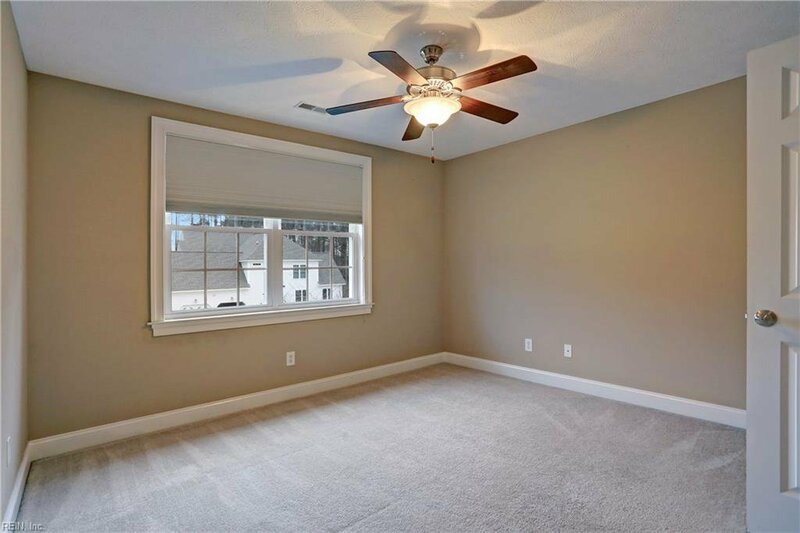 The first floor features a vaulted entry, hardwood floors & 9’ ceilings. 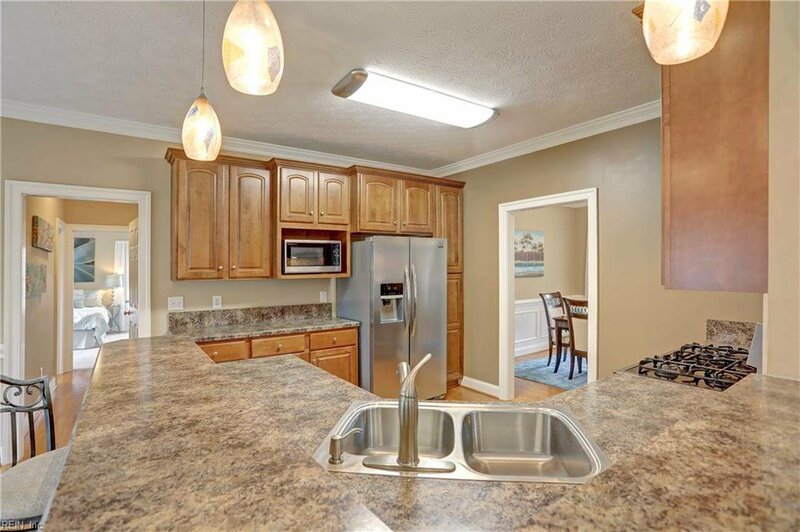 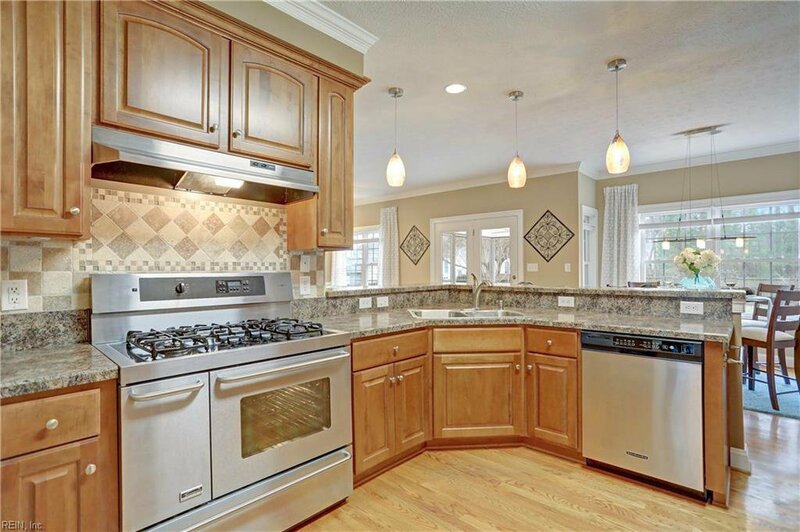 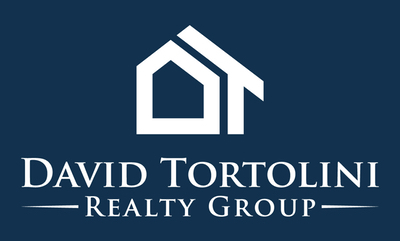 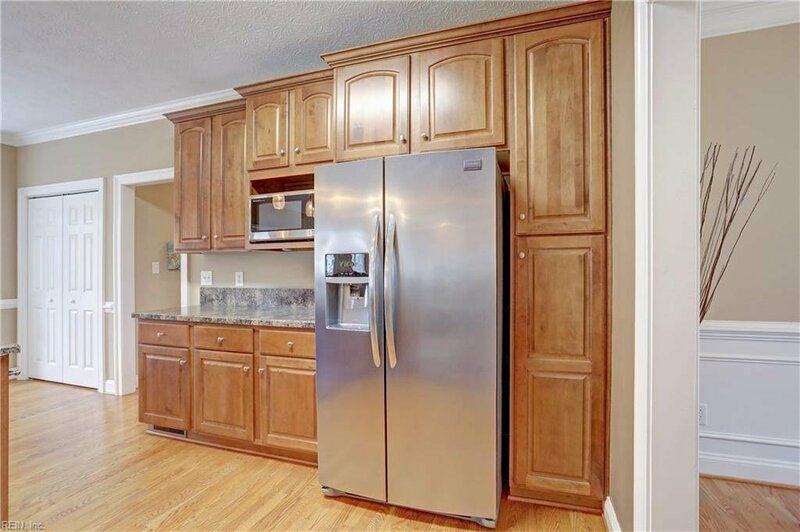 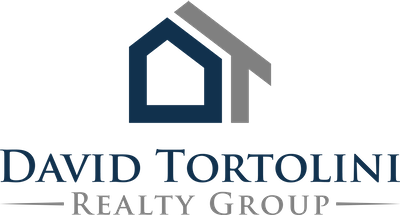 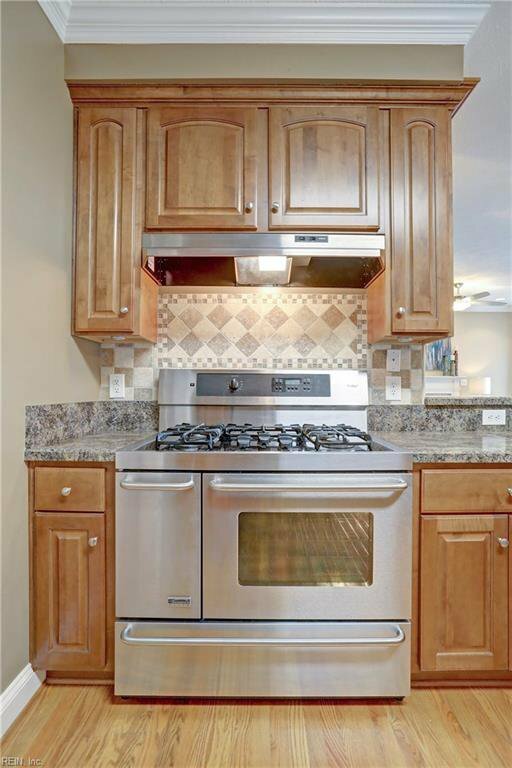 The spacious kitchen features stainless appliances, 40” gas range w/ dual ovens, 42” wall cabinets & (coming soon) granite counters w generous bar-top. 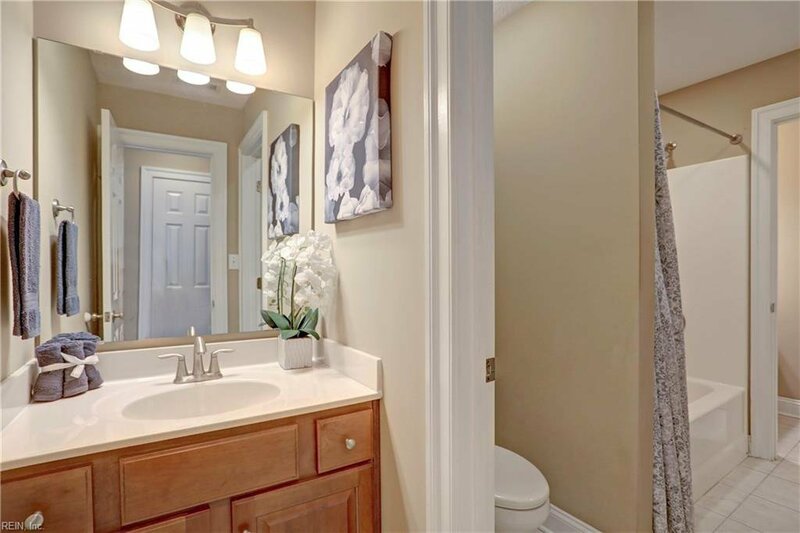 The 1st floor includes an in-law suite w full bath & access to laundry & garage. 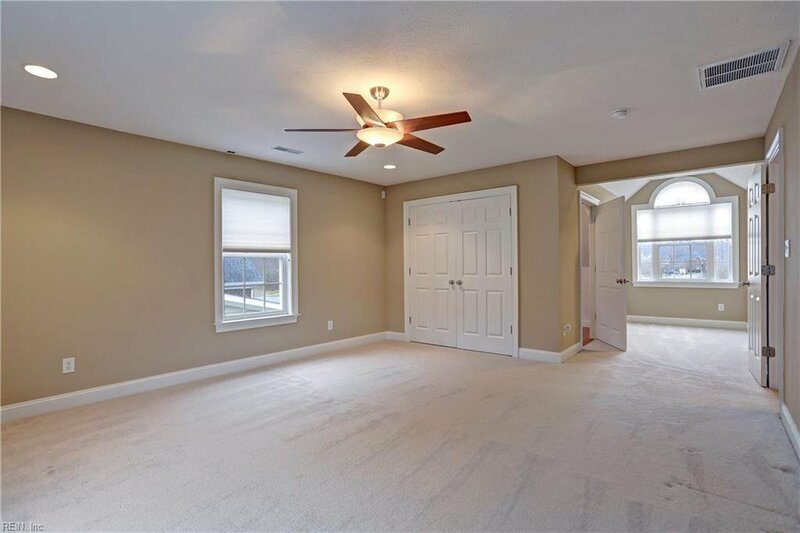 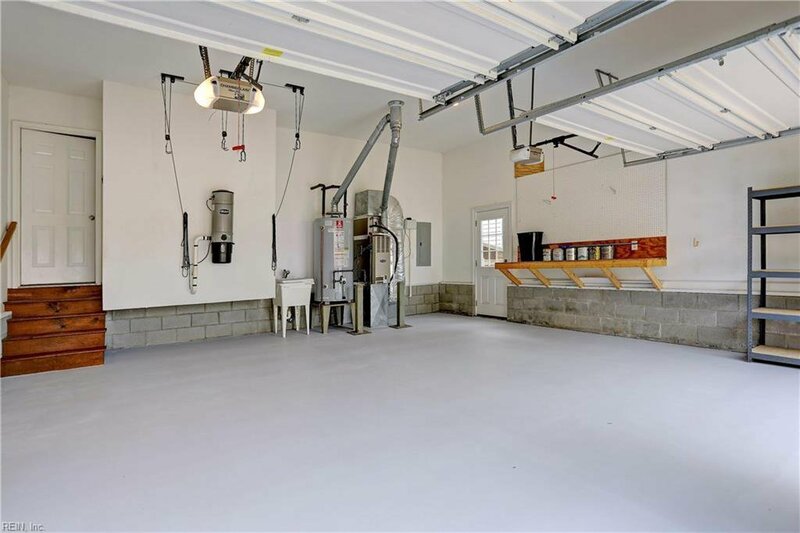 The great room features abundant natural light & easy access to the fenced back yard with powered workshop. 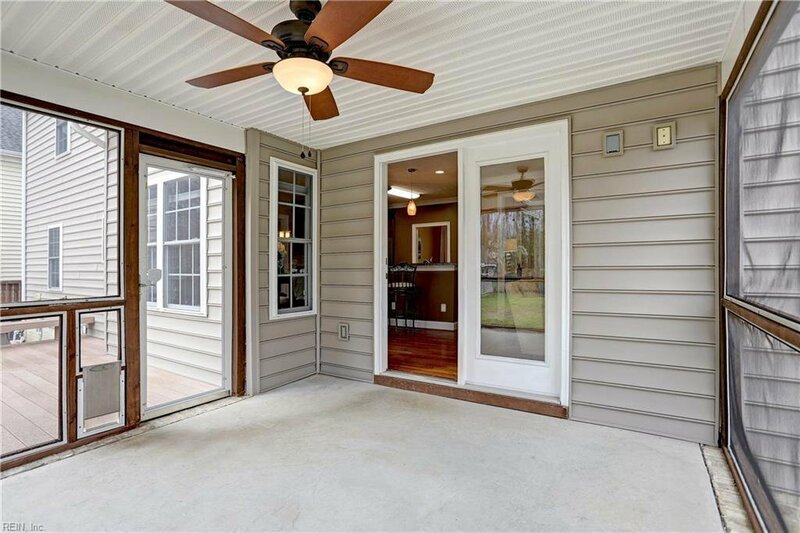 The screened porch, on a raised slab, leads to the composite deck & aggregate patio. 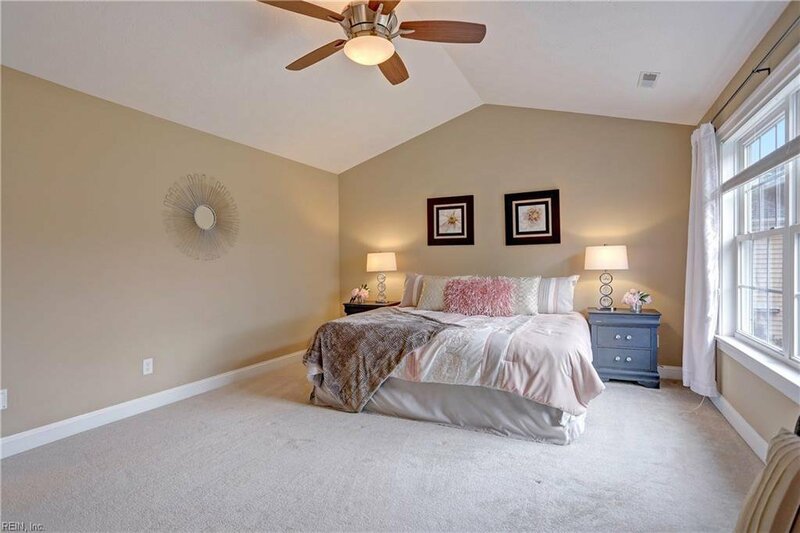 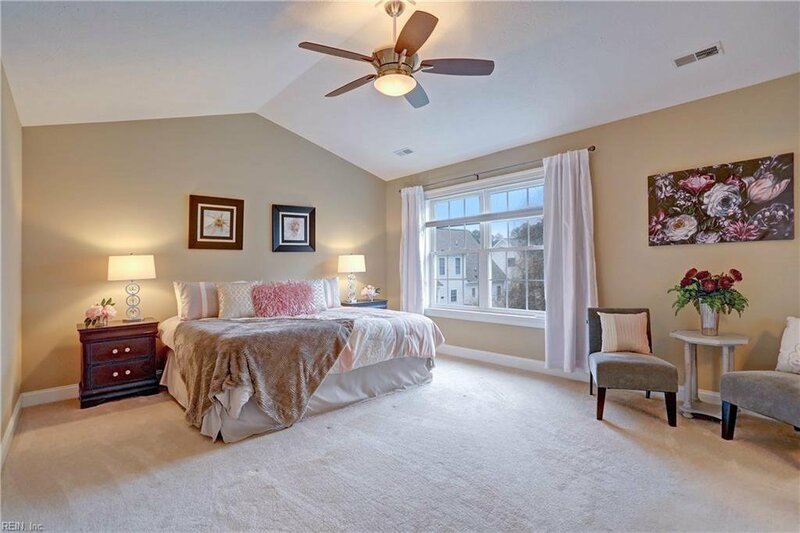 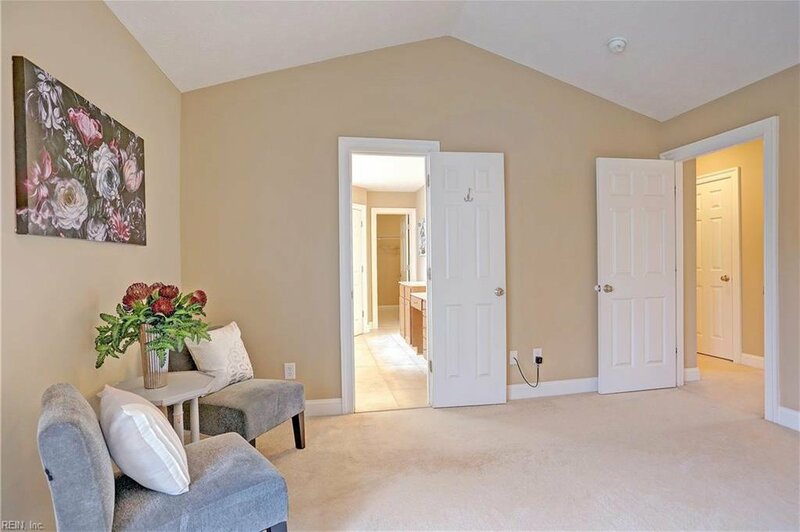 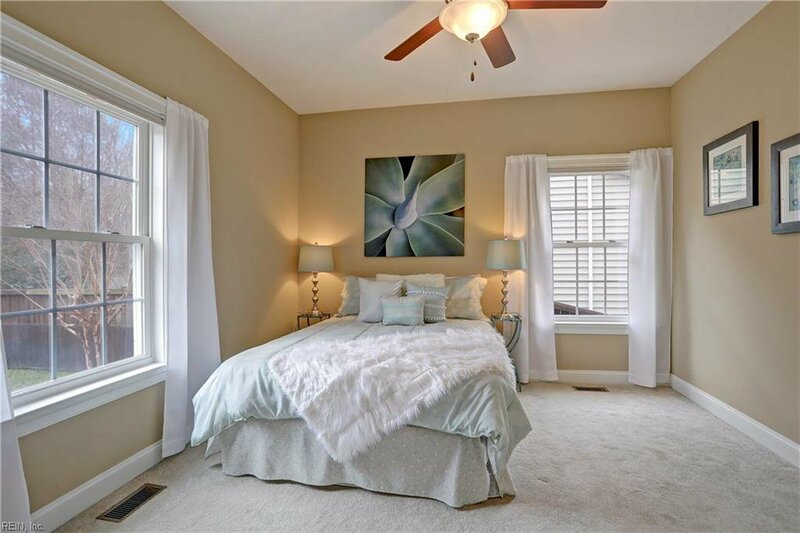 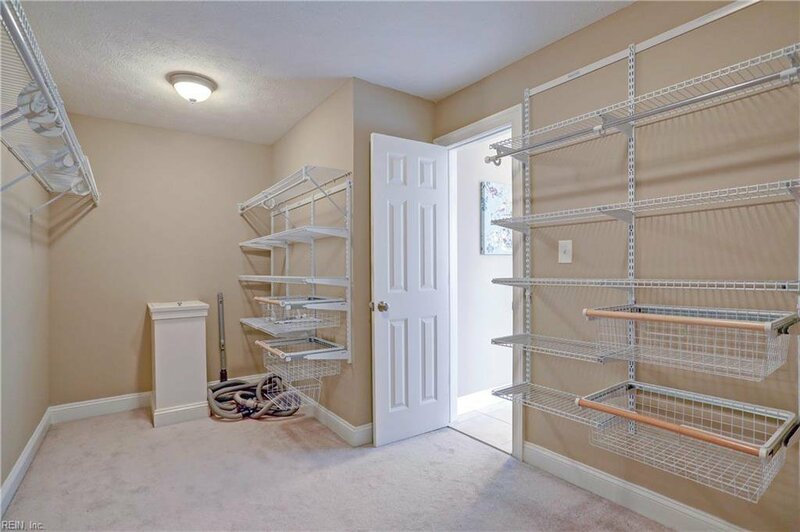 Upstairs is a well-appointed master suite w jetted tub & shower, large walk-in closet & laundry chute. 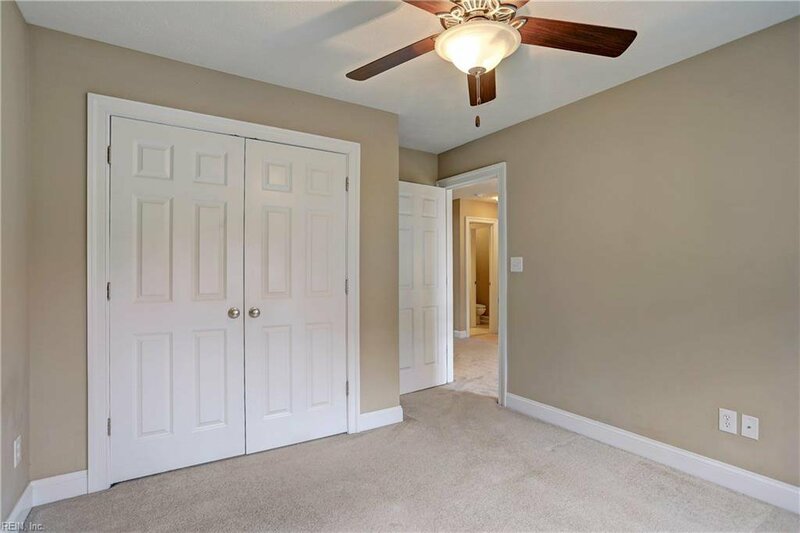 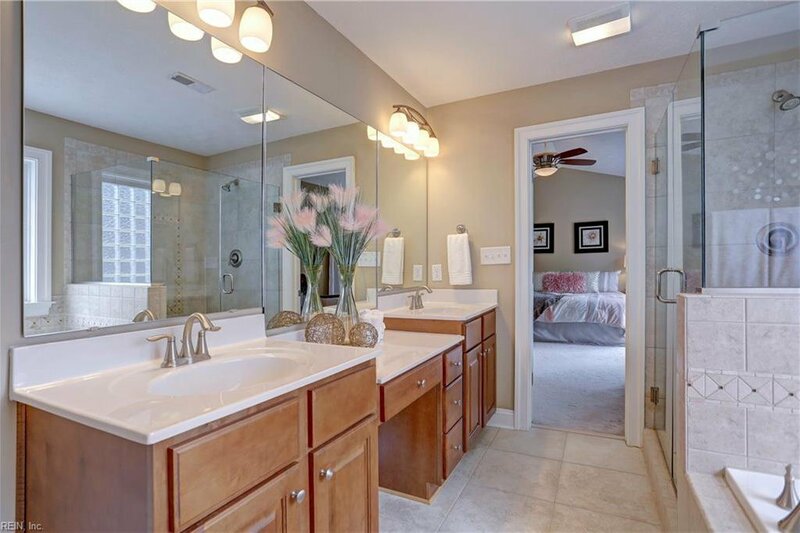 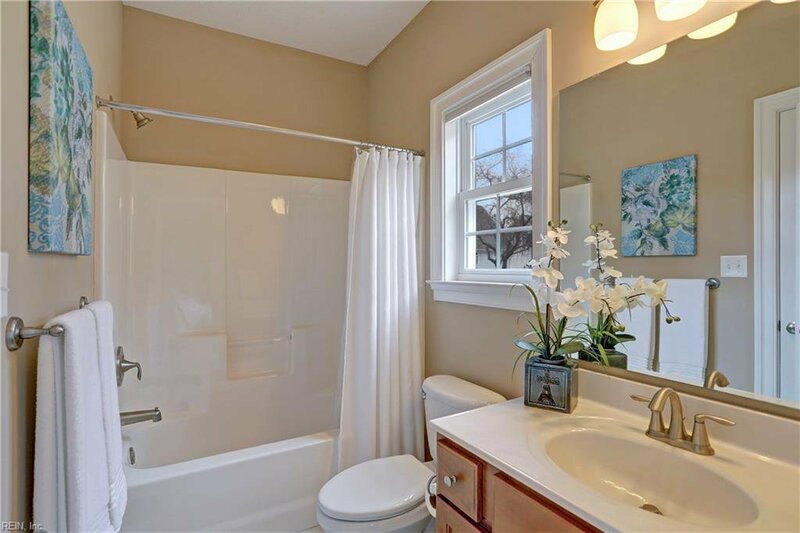 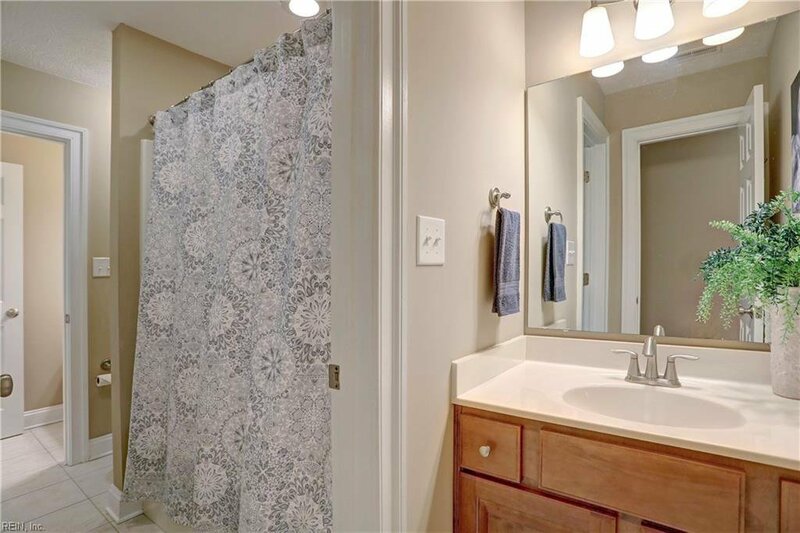 Two more bedrooms share a Jack-and-Jill bath, plus a large bonus room or 4th bedroom. 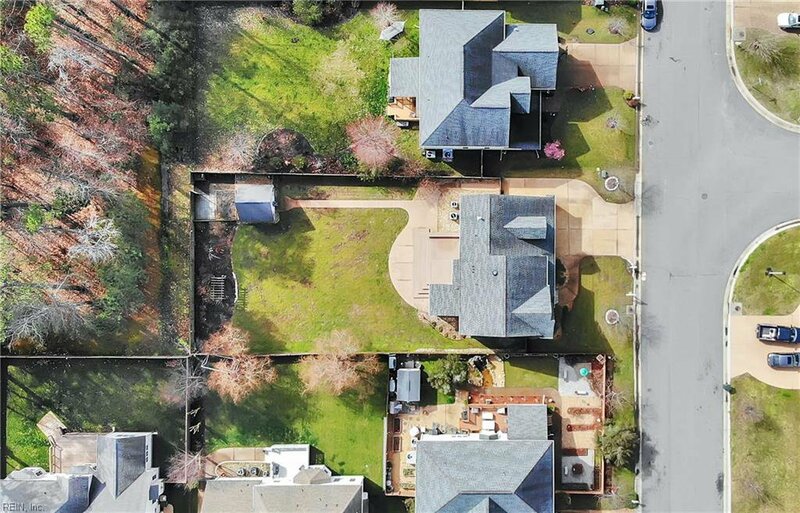 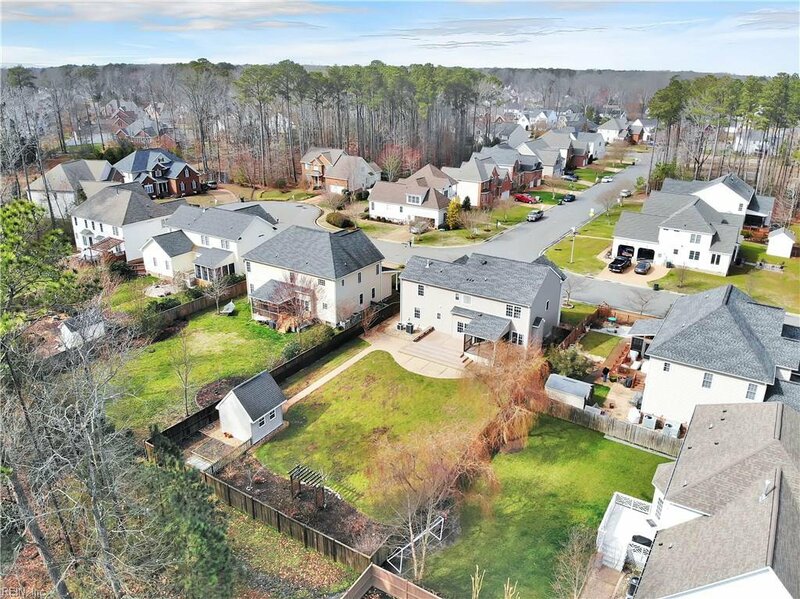 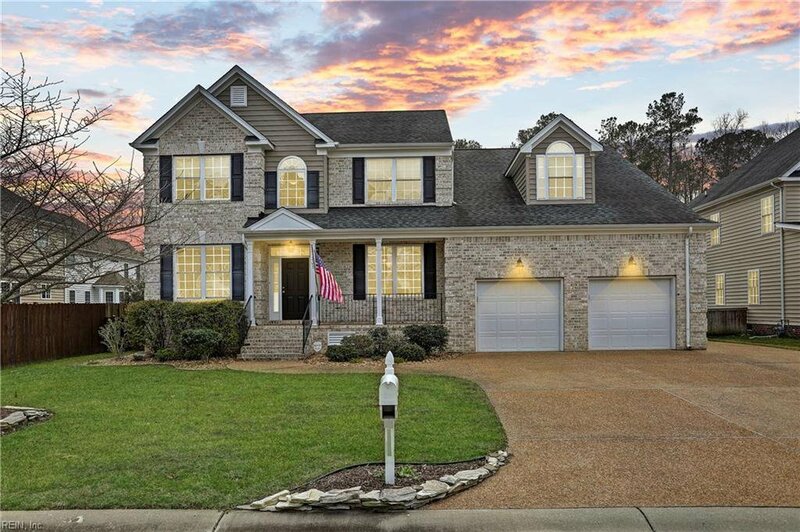 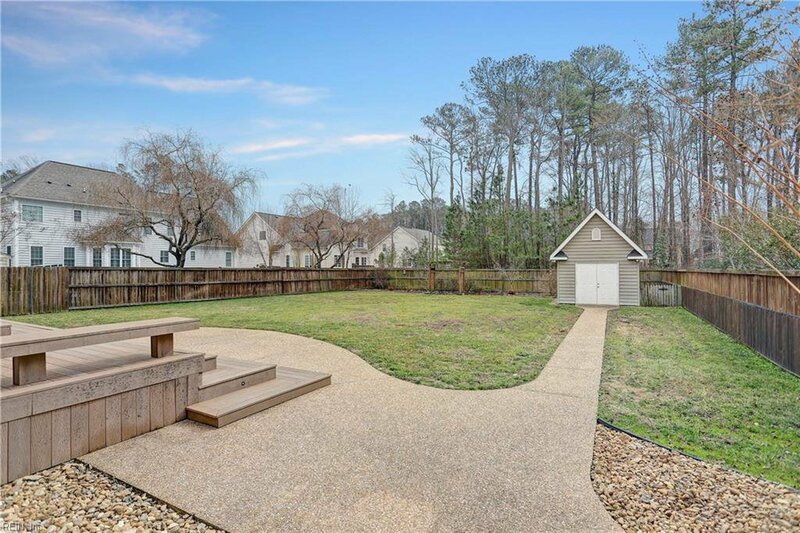 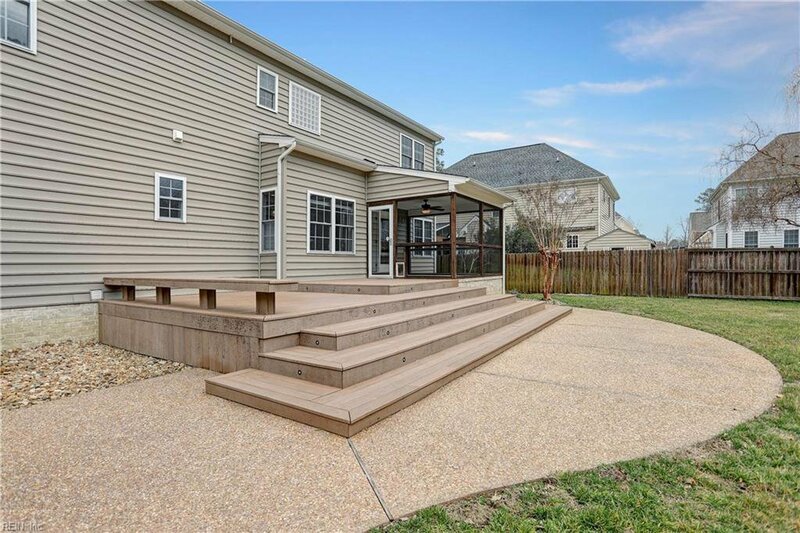 Additional features are custom blinds, central vac, floored attic w/ stairs, 1st-floor storage under stairs, wide aggregate driveway, generator hookup, in-ground sprinkler, zoned HVAC & security system. 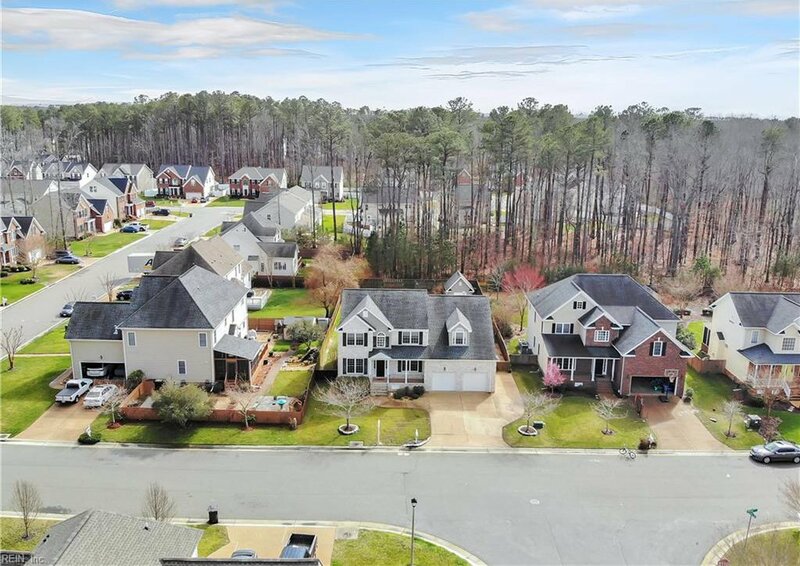 Tabb schools.